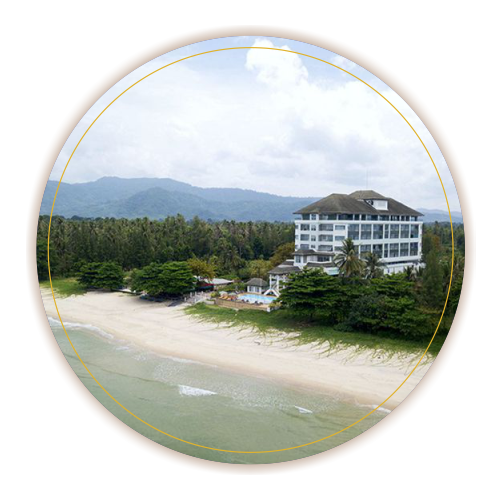 Towering over an isolated beach with the light blue sea where the smooth ocean waves will lull your senses. 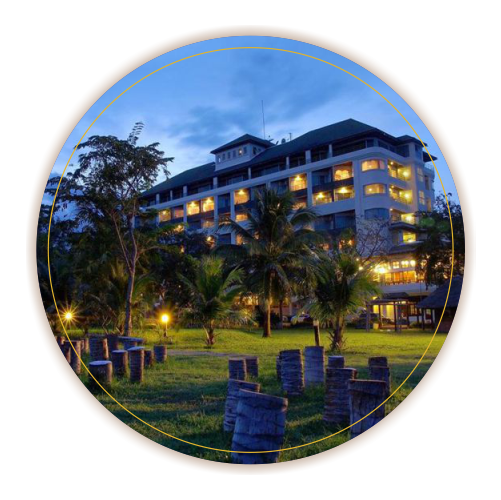 Enjoy your stay in a hidden paradise. 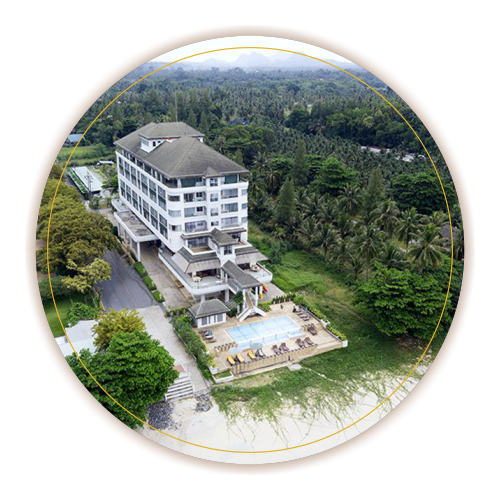 To a majestic natural surrounding and an experience of pure relaxation at Khanom Golden Beach hotel. 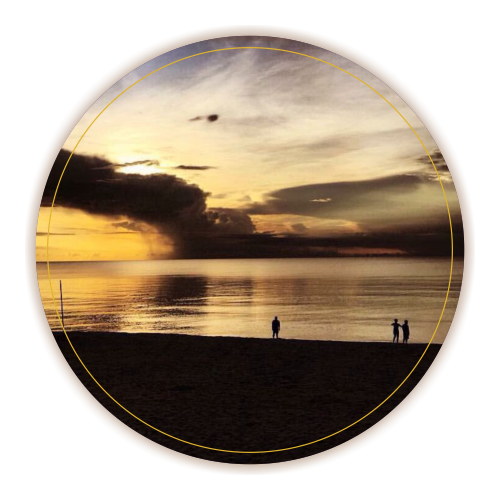 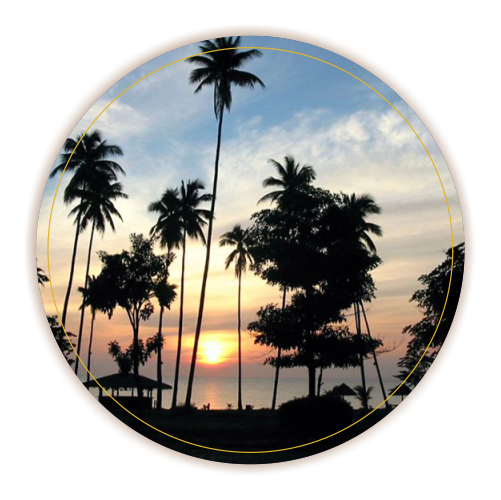 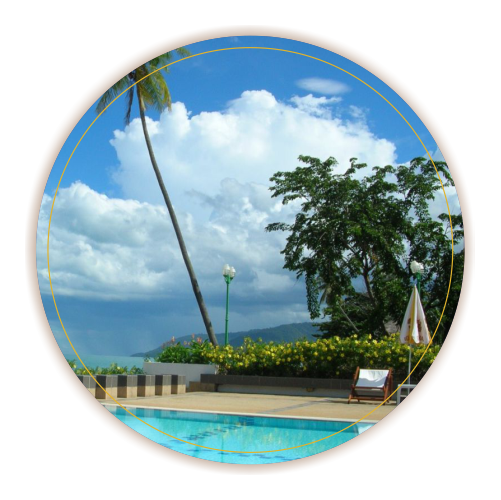 Khanom Golden Beach hotel partners with many online travel agencies.